Thanks to Bates CHI  and Disney Studios (Singapore)  for the invite to the media screening of Big Hero 6 at Filmgrande  (Bugis+) on Saturday. 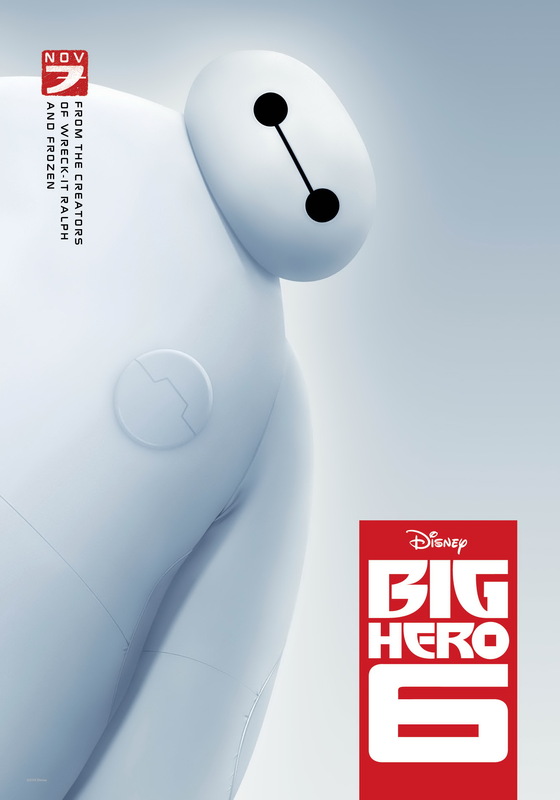 Big Hero 6  will officially be in Singapore’s cinemas tomorrow, 13th November 2014. It has a running time of 105 minutes.